Our VTH units are the smallest in our program. Although we are talking about a unit which is small in size and on a diet where weight is concerned, it has the same quality features as the rest of the Hamevac family. The VTH is equipped with a good visible vacuum control indicator to be sure the lifting will take place safely. The control valve for picking up and releasing the load is mounted on the steering handle which makes operating easy and comfortable. The solid frame is able to lift 150 Kg. The various suction pads are easy to change by 4 bolts. 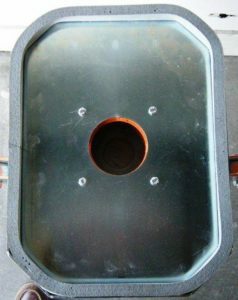 The suction pad is attached directly to the suction nozzle, without hose connections. On the suction nozzle a piece of gauze is mounted which ensures that the pump stays as much as possible free of sand. The VTH 150 BL can be attached to your machine, or operated by hand with the use of the multifunctional steering handle, or our optional laying dolly. BL stands for Blower vacuum. 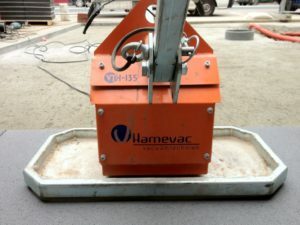 This vacuum technology enables it to move and reposition porous materials. Blower vacuum has a high degree of air movement, which ensures that even on porous materials, despite the constant “air leakage”, we will reach sufficient vacuum to be able to lift and reposition safely. Because the VTH 150 BL is using a strong vacuum pump (1400w), it is not possible to equip this unit with a battery pack. However, the VTH 150 BL comes with 10 meters electric cable to make sure you can get started almost anywhere. The VTH 150 BL is perfect to use with porous materials. Convince yourself, while working with our easy to use products. 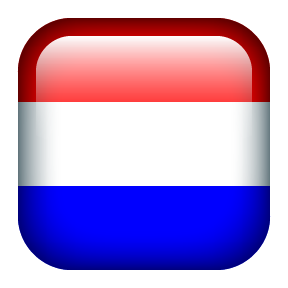 Would you like to receive more specified information from our products, or would you like us to contact you personally? Please fill in the form below, and we will contact you on short notice. 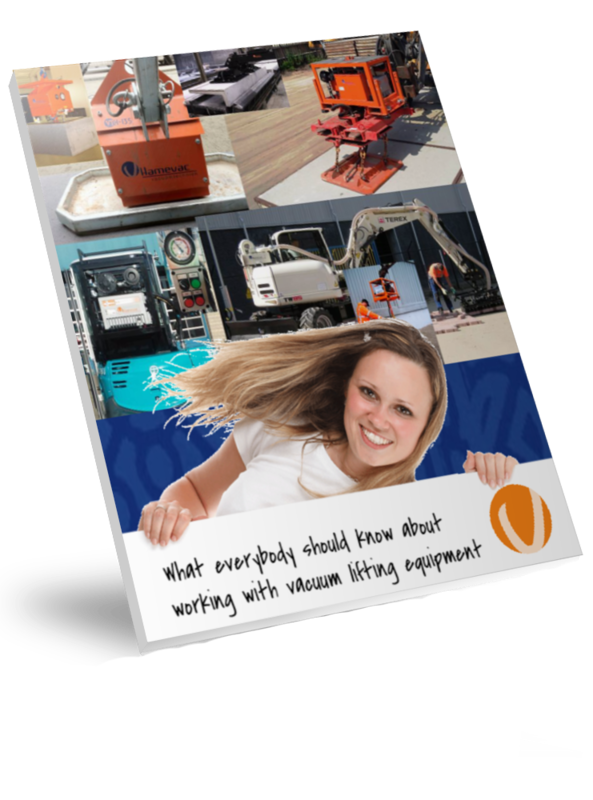 You have direct access to your FREE copy of “What everybody should know about working with vacuum lifting equipment”. 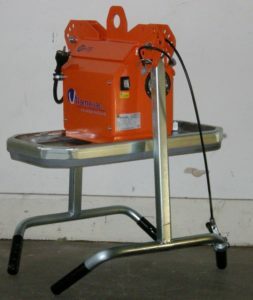 It explains the versatility and applications of vacuum lifting devices.